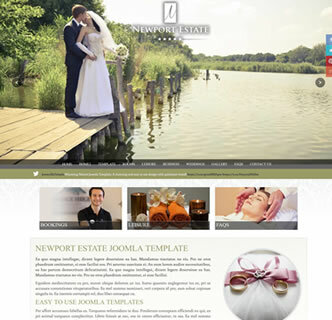 Newport Estate is a beautiful Joomla template perfectly suited for hotels, wedding venues, estates or restaurants. 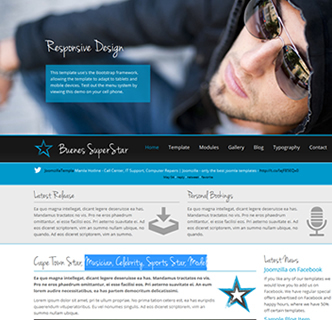 It's a responsive Joomla template using Joomla's default Bootstrap framework. This Joomla template features a wide selection of customisation options allowing you to create the best design to suit your needs. 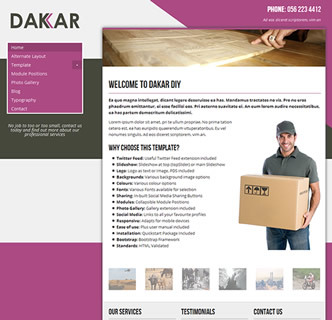 Choose from various colours, carefully selected fonts, logo options and fully collapsible module positions. There are various social aspects to this template such as Facebook and Twitter sharing buttons which are easily added with the template options. 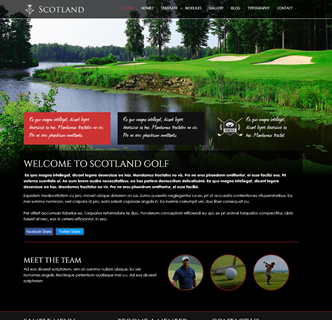 There are also links to your favourite social media websites. 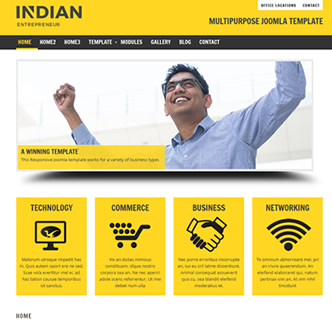 This templates comes with a quickstart package - meaning you can easily re-create the demo on your own server. 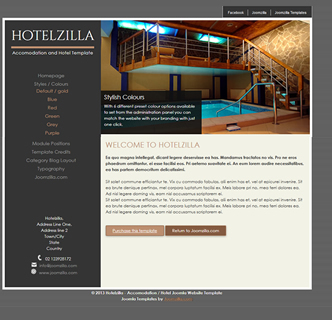 Otherwise you can simply install the templaate and make use of the user manual that comes with the template. Also in the package are the few extensions used - all free to use and simple to setup.